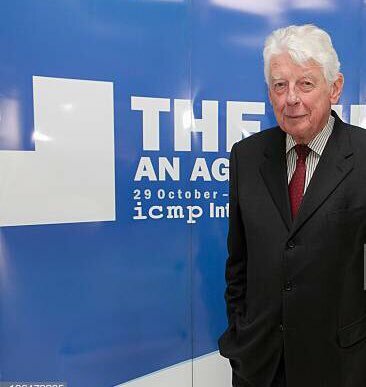 The Hague, 21 October 2018 – ICMP Chair Thomas Miller today described the late Wim Kok as an individual whose leadership, advocacy and political stamina helped to place the issue of missing persons at the center of global policy. Mr Kok, who died on Saturday at the age of 80, had been a Commissioner of the International Commission on Missing Persons (ICMP) since 2002. 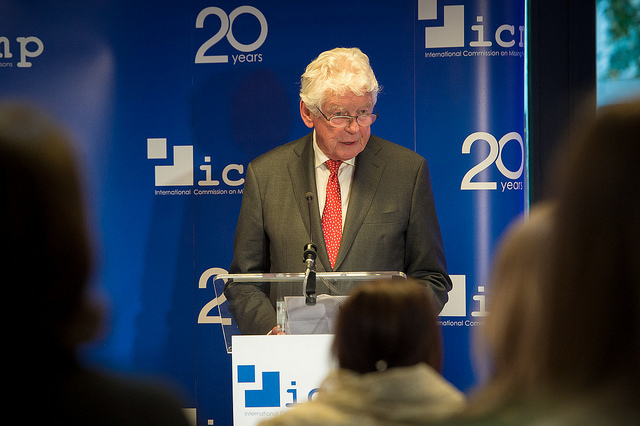 Director-General Kathryne Bomberger said Wim Kok had helped to steer ICMP from its origins working exclusively in the Western Balkans to operating as an effective intergovernmental organization with programs all over the world. Ambassador Miller and Ms Bomberger expressed condolences to Mr Kok’s family on behalf of the Commissioners and staff of ICMP.